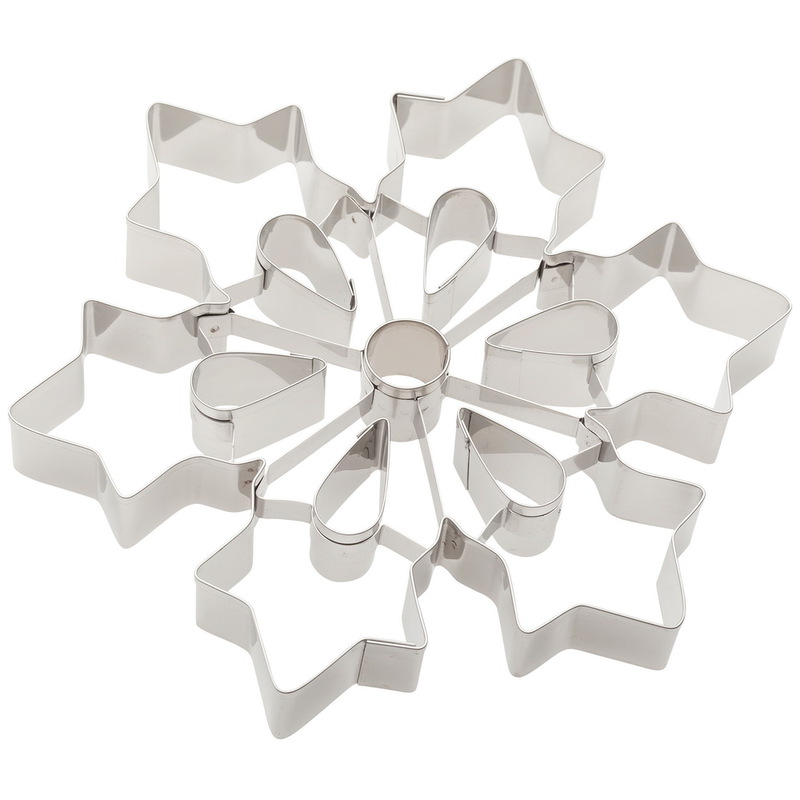 ATECO has been making quality cake decorating tools since 1905. They make hundreds of items for the Cake Decorator & Baker. 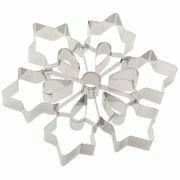 Ateco Produces everything from piping tips & bags, cake decorating stands, gumpaste cutters, silicone mats to rolling pins. We are having a Clearing out all ATECO Plunger Cutters at 20% to 40% off retail! Other Ateco items are on special on our Sale page.